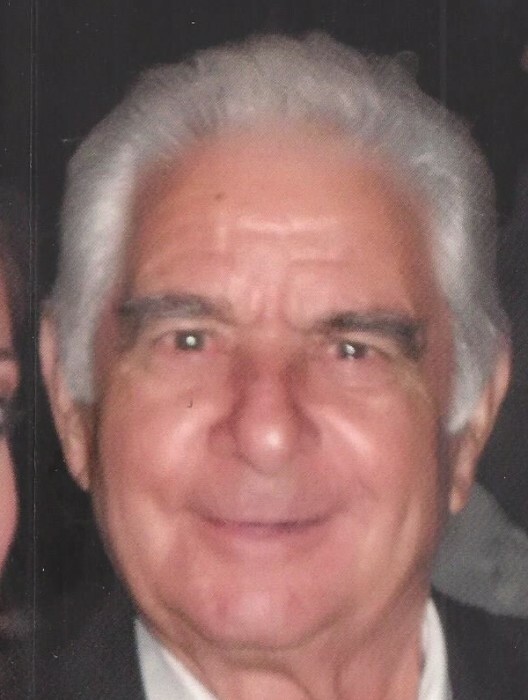 Obituary for Bruno Malta | Perman Funeral Home and Cremation Services, Inc.
Of Morningside, surrounded by his family, on Wednesday, January 23, 2019, Mr. Malta was the beloved husband of Maria Candida Febbraro Malta; loving father of Elizabeth Valotta (Pete), Fiorenza Curigliano (Paolo), Frank Malta (Renee), and the late Nancy Varrasso, Nicolantonio Malta; father-in-law of Mauro Varrasso; son of the late Nicolantonio Malta and Annunziata Distilo Malta; brother of the late Giacinto Malta, Antonio Malta, Elisa Scolieri (Francesco), Gregorio Malta (Teresa), Giuseppe Malta, Vittoria Brizzi (Giuseppe), Annunziata Corigliano (Natale); brother-in-law of Maria Malta; loving Nonno of Peter Valotta (Christen), Jessica Balestrino (Joseph), Pasquale Varrasso, Isolina Varrasso (Devin Michalism), Antonella Di Iulliis (Eugenio), Maria Potdar (Rohan), Pietro Curigliano, Nicolantonio Malta, Giuliana Malta; also survived by 14 great-grandchildren, nieces, nephews, cousins, brother and sister-in-laws in Italy. Mr. Malta was born on January 6, 1929. He married his beloved wife Maria on February 4, 1956. They immigrated to the United States from Maierato, Italy in 1968 for a better life for their family. He worked hard as a laborer until his retirement in 1991, when he began working part time as a landscaper. He enjoyed spending time with his family, especially his grandchildren and spending time in his garden. Celebrate Mr. Malta’s life with his family on Saturday and Sunday from 2-4 PM and 6-8 PM at Perman Funeral Home and Cremation Services, Inc., 923 Saxonburg Blvd. at Rte. 8. 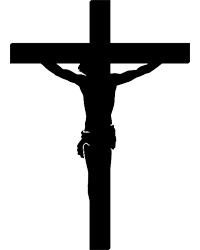 Mass of Christian Burial at St. Raphael Church, Morningside on Monday at 9:30 AM. Entombment at Mt. Royal Mausoleum.